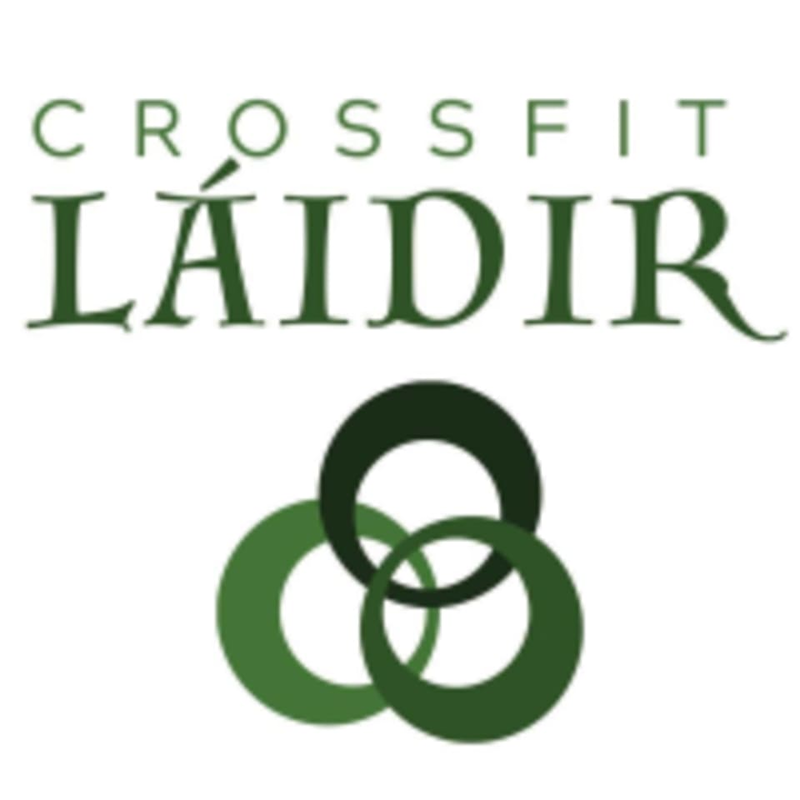 Start taking classes at CrossFit Láidir and other studios! Get ready to tear down obstacles of the mind and body. At Crossfit Láidir, they believe that getting yourself back to work means setting your own pace. So start your journey with them today. This facility is located at 8278 East 41st Street.